VMware CEO Pat Gelsinger says over the past two decades, the technology company has been demonstrating “continuous innovation”. 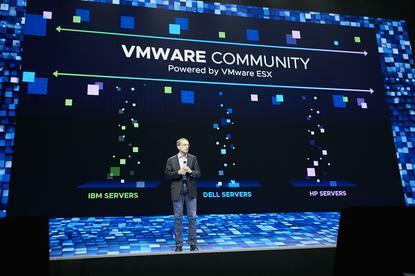 VMware technologies have aided organisations as they went through the “server wars”, the rise of “bring your own device” among staff and the emergence of the multi-cloud era. 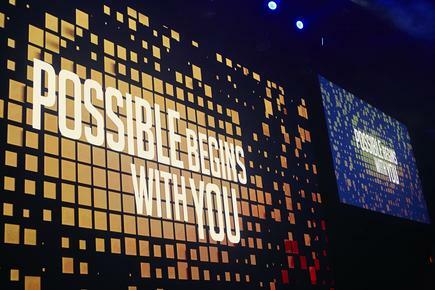 “We had this uncanny ability to bridge across cycles of innovation,” says Gelsinger, in his keynote at the annual VMworld, which also celebrates the company’s 20th anniversary. 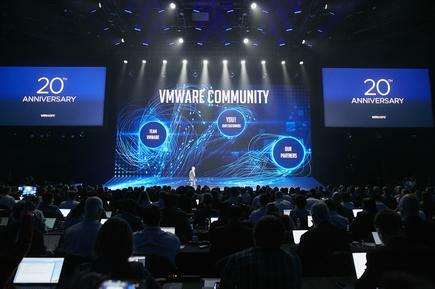 As in past VMworld events, Gelsinger is joined by other VMware executives and leaders of their partner organisations, showcase a raft of technology previews and demonstrations around the company’s multi-year any cloud, any application, any device strategy. This year, a major portion of his keynote is devoted to what he describes as one of the most important achievements of VMware - using technology as a force for good. “Everything we have done is create the foundation to do more and go faster,” says Gelsinger. He stresses the role of the “superpowers” of technology’ - cloud, mobile, artificial intelligence and machine learning, IoT and edge computing - in achieving this. The superpowers of technology are creating new skills and opportunities for everyone. Each one of them is a superpower in their own way, and at the same time, reinforcing each other. For instance, mobile phones provide unprecedented reach, helping farmers in Africa get weather guidance, and make decisions that will help lift them out of poverty. He cites how improved efficiencies through virtualisation technology means VMware products have cumulatively avoided the release of over 540 million metric tonnes of carbon. This is equivalent to powering 68 per cent of US households for a year, or enough to drive a trillion miles in the average car, says Gelsinger. Gelsinger cites the work VMware is doing with Mercy Ships. He says today, billions of people worldwide can not afford modern, affordable surgery. 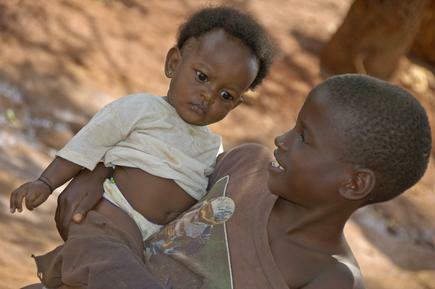 This is eased by the work of Mercy Ships, which operates the largest medical hospital delivering care to the poorest of the poor in Africa. When the ship shows up, people line up for days for surgeries. The ship personnel are educating and training local health providers so they can care for the people when the ship leaves. The floating hospital runs on VMware technologies, says Gelsinger. He says Mercy Ships is now building the next generation ship that will more than double its lifesaving capacity. This hospital will go live in 2020 and Gelsinger says he aims to be personally present when this happens. Addressing the more than 20,000 technology professionals at the conference, Gelsinger says they are part of the community at the centre of changing the world through technology. Together, we can extend the lifespan of every human being, eradicate diseases that have plagued humans for centuries, and lift people out of extreme poverty, says Gelsinger. 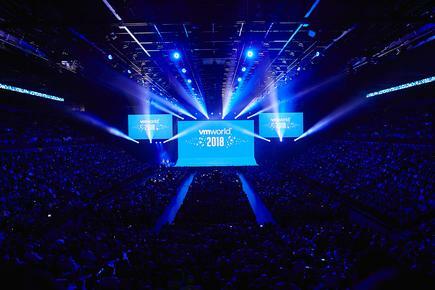 The author is attending VMworld 2018 in Las Vegas as a guest of VMware.